Office upgrades Perth wide by the Perth Partition Company deliver new, innovative, modern, office interiors that improve staff productivity and impress visiting clients. Select from a range of fly-through office designs. Have our Perth office upgrade company, construct and install affordable low priced, prefabricated, demountable, office interior modules, offsite, on time, within budget and with minimal disruption to business in your office. 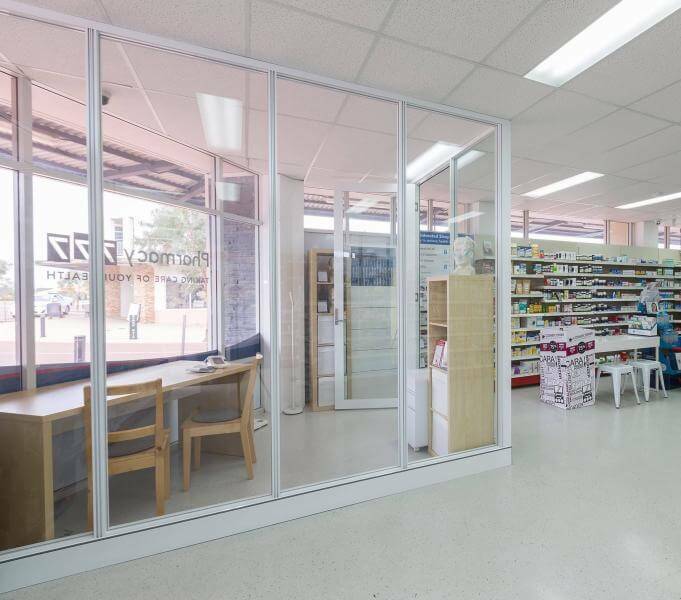 The Perth Partition Company also design and makeover the best shop fitouts Perth wide at the lowest prices. 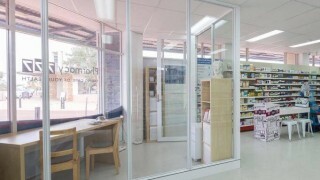 Again the modular shop fitout internal walls, display units and internal walls are built off site and install quickly without much disruption to a shop’s business. CLASSED AS TAX DEDUCTIBLE FURNITURE. Being classed as a furniture system due to it not being load bearing or it’s non-permanent nature and the fact that wall panels/office partitions can be reused with relative ease at a new office or sold as a second-hand product. For once we can rival price between the Stud walls and Gyprock walls meaning that we are now a preferred option for workshop installs to upgrade Perth offices. 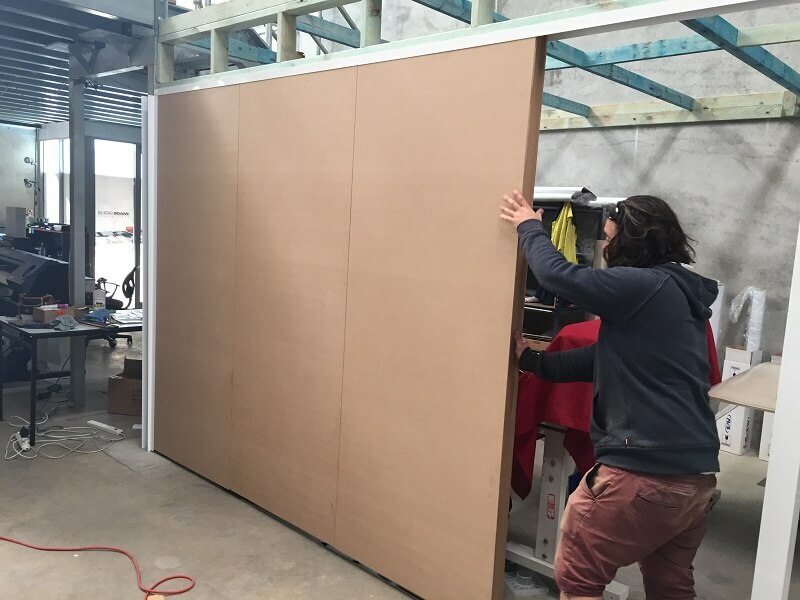 We can install cheap demountable MDF panels at an extremely cost effective cheap price. MDF partitions can be left raw or can be painted if you need a classier look. We have them in our own workshop and we have on numerous times, hit them accidentally with our forklift whilst manoeuvring around. The best thing is, they integrate with our existing premium system seamlessly. 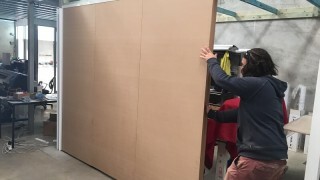 Glass to MDF office partition made simple by utilising our new internal shaped MDF connector piece, meaning there is no compromise in strength nor aesthetics. 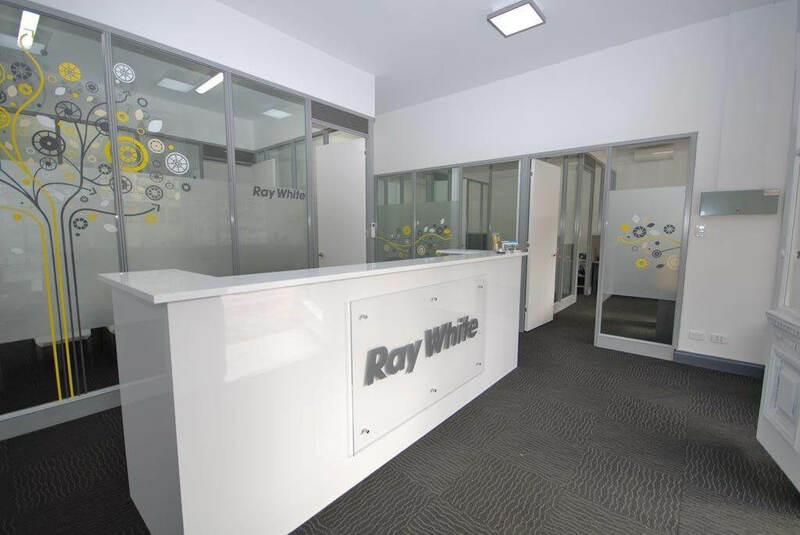 Upgrade your old Perth office to a new attractive, professional working environment.